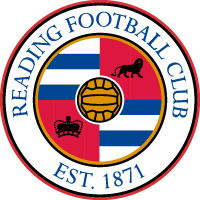 Sponsor your favourite Reading FC Women player for the 2018/19 season. 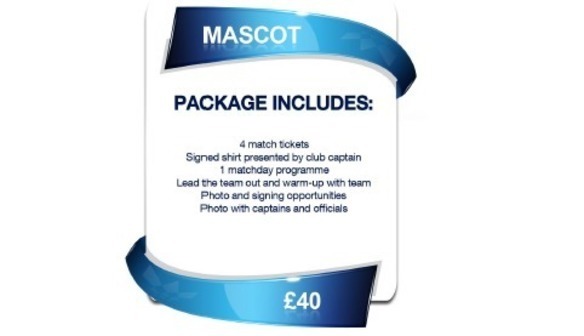 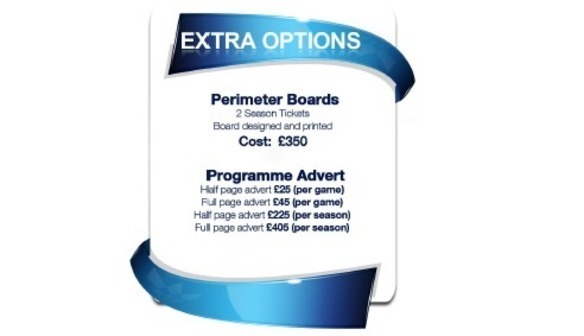 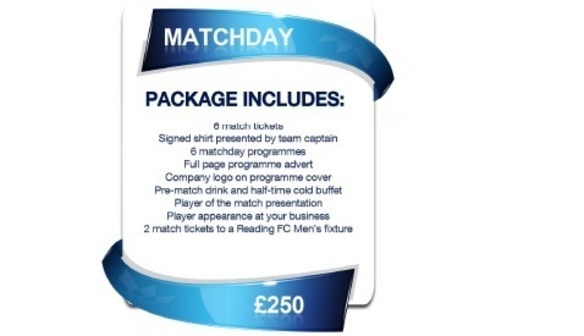 This package is a fantastic way to promote your business and build a partnership with the club. This offer is available on a first come first served basis and cost £200 per player.